Is there any other national holiday that is quite as exciting as the 9th of July? What comes to mind? What a great celebration most of us look forward to on July 9th! 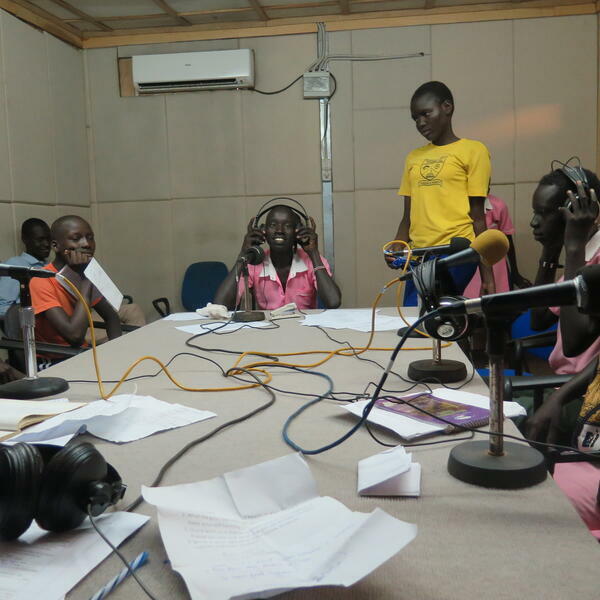 It's a great time to share with the children of #SouthSudan why we celebrate our Independence and what it means to be patriotic. On Kids express this Saturday, the pupils of New Apostolic Church Primary school on KidXpress talk about patriotism and what independence means. Kids Express is presented by Denis Ogen and Produced by Machrine Birungi.